Most terrorists try to stay off the radar, but this Halloween Achmed has offered to be the face of terror on the one night everyone should be afraid. Achmed’s Halloween mask is made from plastic and has an elastic strap in the back for a snug hold on his menacing, terrorizing, yet humbling face. 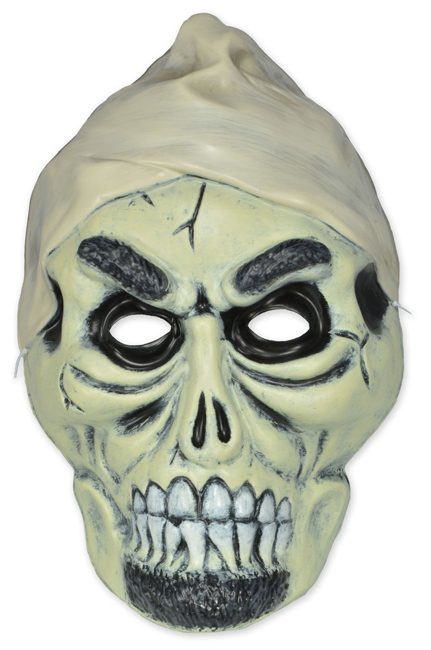 So grab your Achmed mask and hit the streets for some ghoulish treats this Halloween!